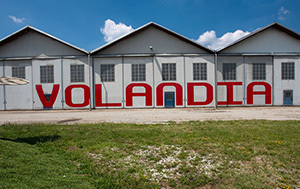 The objective of the Museum of Aeronautics Foundation is to create VOLANDIA the largest italian park and museum dedicated to aeronautics. 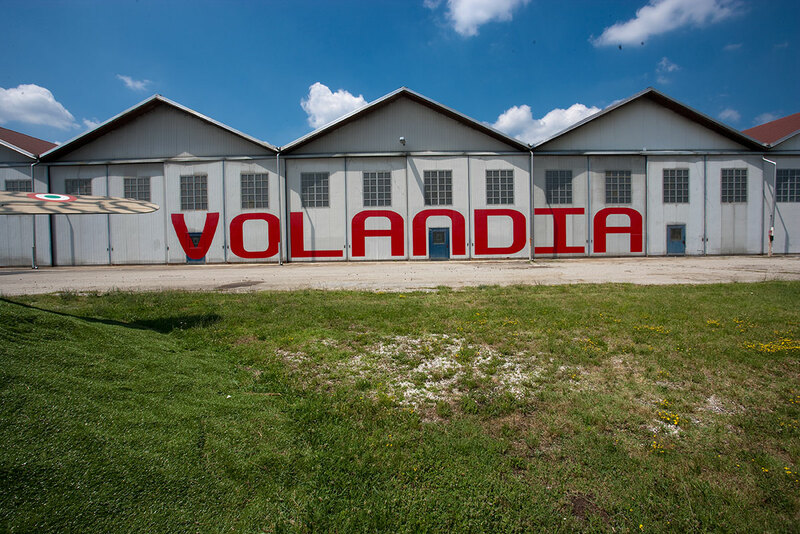 The project will be carried out in the former "Caproni Workhouses" in Vizzolo Ticino, the historic industrial site of one of the most renowned aeronautics company in the Varese area. The project for such an important aeronautics park and museum, as well as the choice of aeronautics itself, represent the region´s proper testimony and contribution to an industrial sector that first emerged and flourished in the province of Varese and in Lombardy at large. Over the years aircraft manufacturers, such as Caproni itself, Augusta, Aermacchi, and Siai Marchetti have raised the profile of our region, creating an industrial district that maintains to this day standards of international excellence best exemplified by the nearby Malpensa airport. The chosen area for the museum in the Caproni Warehouses extends over 16.000 mq with an extra 50.000 mq of surrounding parkland.